Martinsville Speedway has had lights since March 2017. It’s one of the oldest tracks on the NASCAR schedule. The small 0.526-mile flat oval operated for 70 years without them. In total, 19 light poles surround the speedway. At the top sits state of the art LED lights. When the lights were installed, the track became the first major motorsports facility in the country to feature the LED technology. In 2015, the NASCAR race at Martinsville almost ran out of sunlight. Matt Kenseth took out Joey Logano and caused a lengthy delay in the race. That delay pushed the race almost into the night. The problem was, Martinsville Speedway didn’t have any lights. 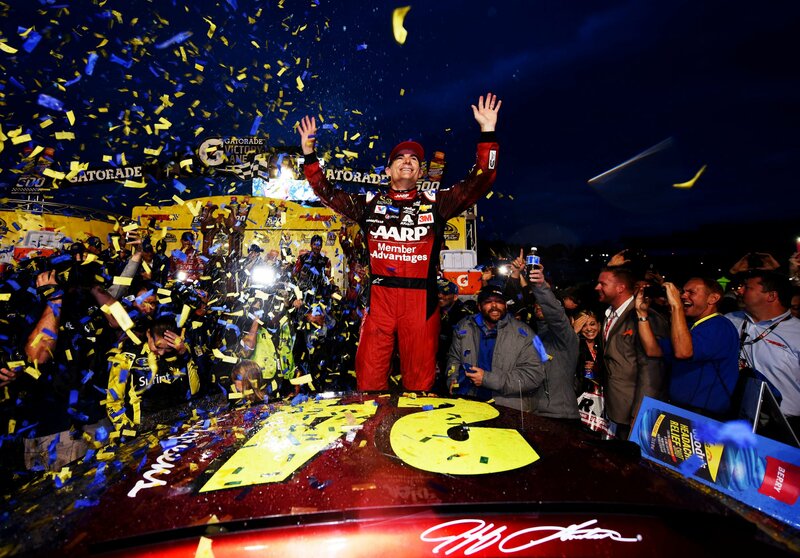 Jeff Gordon went on to take what would be his final win in near darkness. After that, Martinsville Speedway went to work on a lighting project. The 2017 race ran late as well with drama from Denny Hamlin and Chase Elliott. The lights were kicked on for the first time toward the end of that race. The switch is ready, the new lighting is there and prepared to go. Yet, the 2019 schedule has been released. 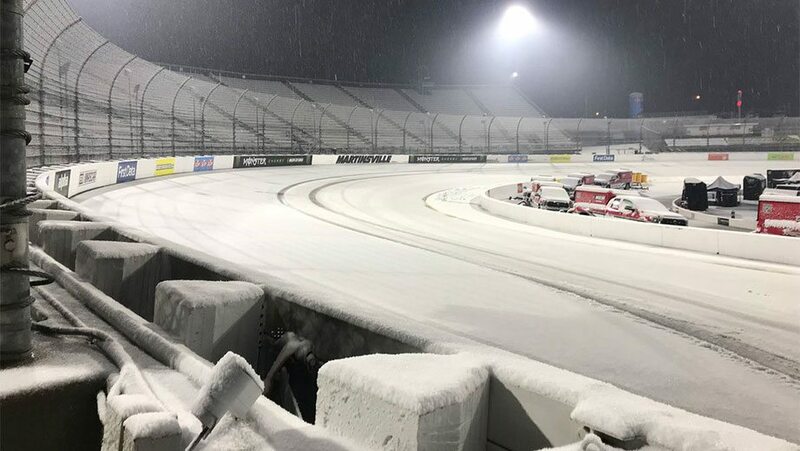 Martinsville Speedway still doesn’t have a night race scheduled. “We knew that question would come up. That’s typical. 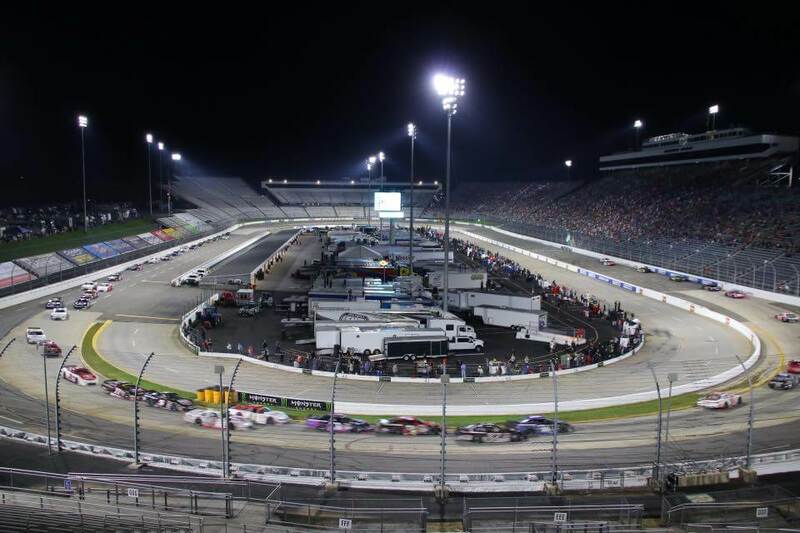 That’s expected and don’t blame you a bit for asking that question,” Martinsville Speedway president Clay Campbell stated via a twitter video in during a Q&A several weeks ago. Martinsville Speedway has other problems as well. There spring race was highly impacted by cold weather. To the point that the race track was snowed out. In March, Virginia is a cold place to be. This event comes directly after a swing to warmer areas like Florida, Las Vegas, Phoenix and California. It’s not uncommon for the Bristol race (which follows the Martinsville event) so see snow or cold weather either. The track president is looking to fix that issue. Stale is a common phrase when speaking of the NASCAR schedule. The NASCAR All-Star race has been glued at Charlotte Motor Speedway for the better part of two decades. Martinsville Speedway is open to the idea of moving the race to a short track. Martinsville Speedway flipped the light switch for the late model stock event a few weeks ago. That race was filled with so much drama that it took several red flags and multiple delays just to figure out who the winner was.